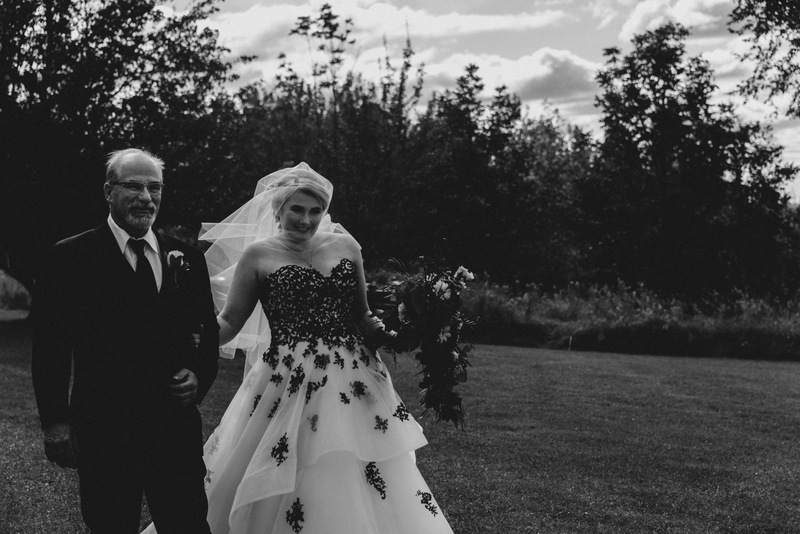 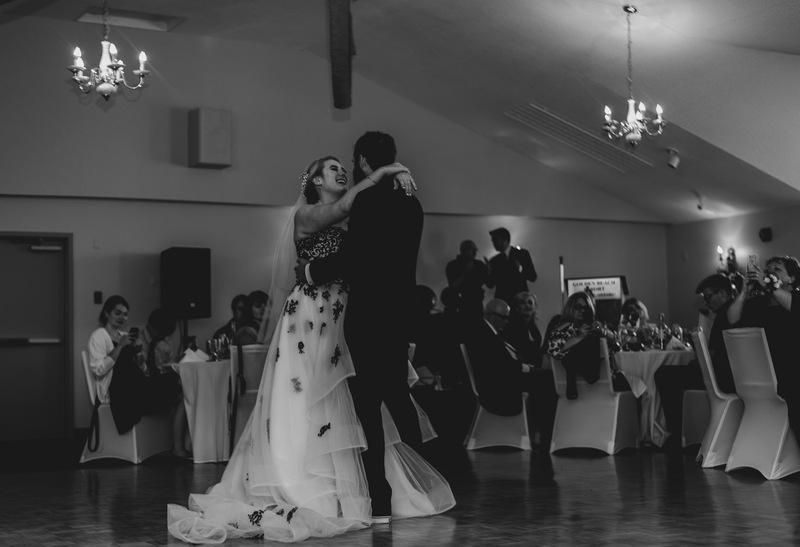 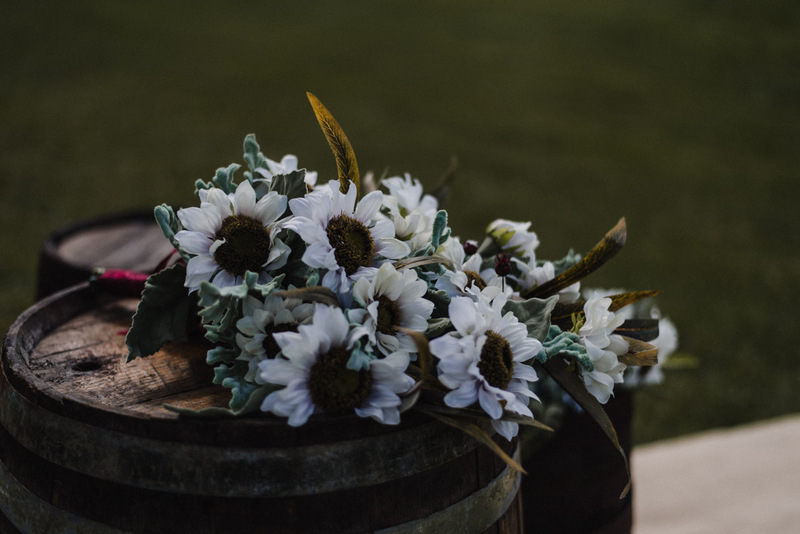 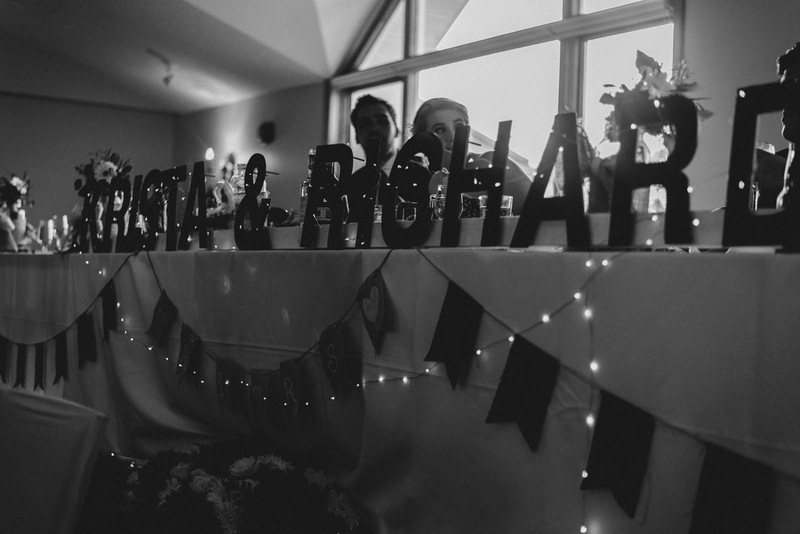 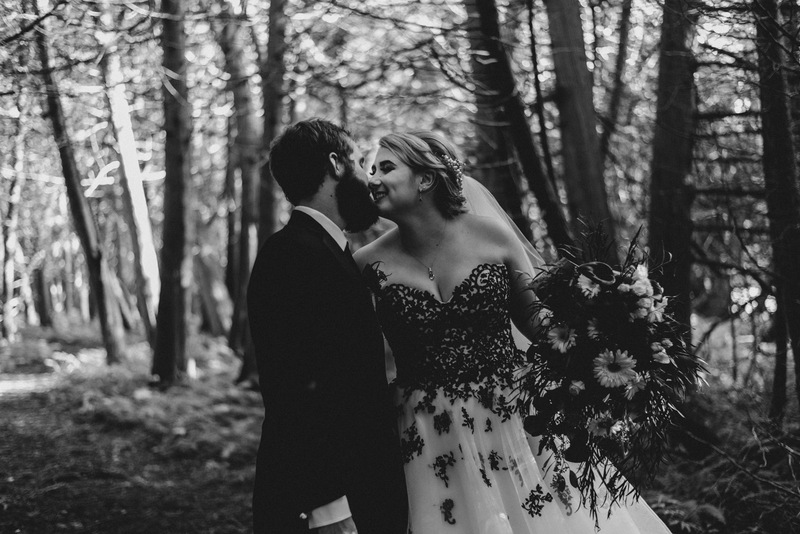 Krista and Richard chose the perfect day in September for their wedding, the sun was out and it was warm and beautiful all day. 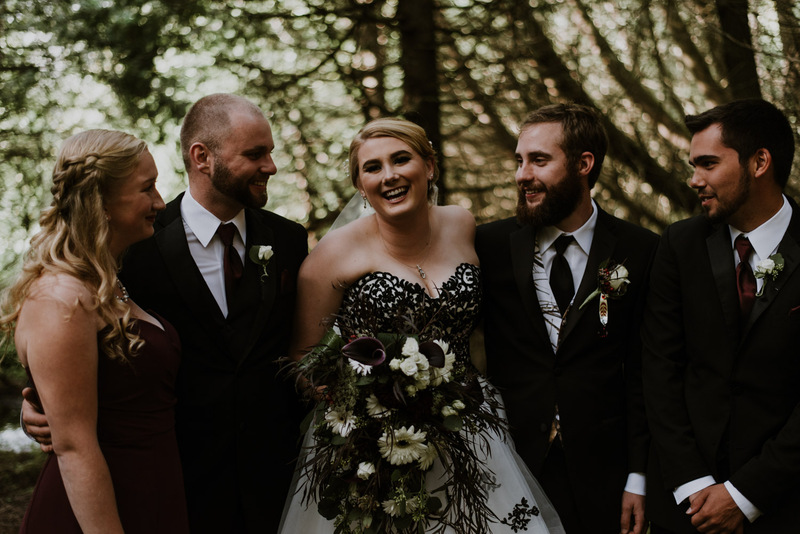 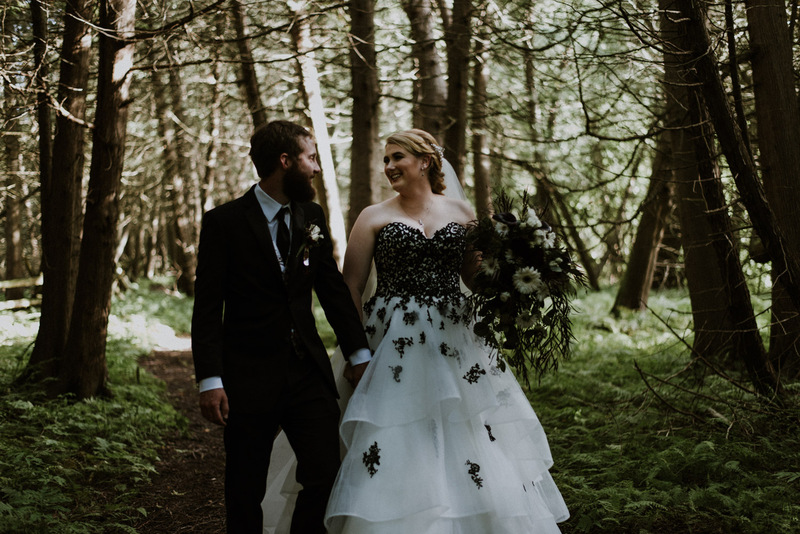 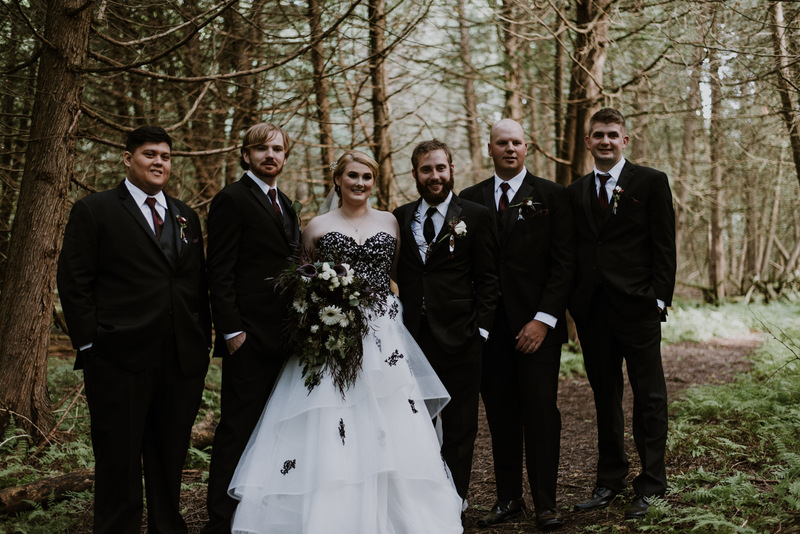 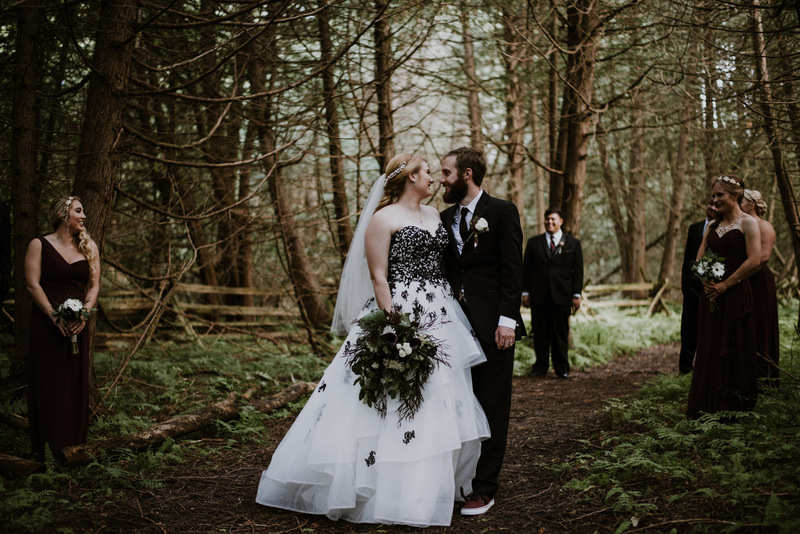 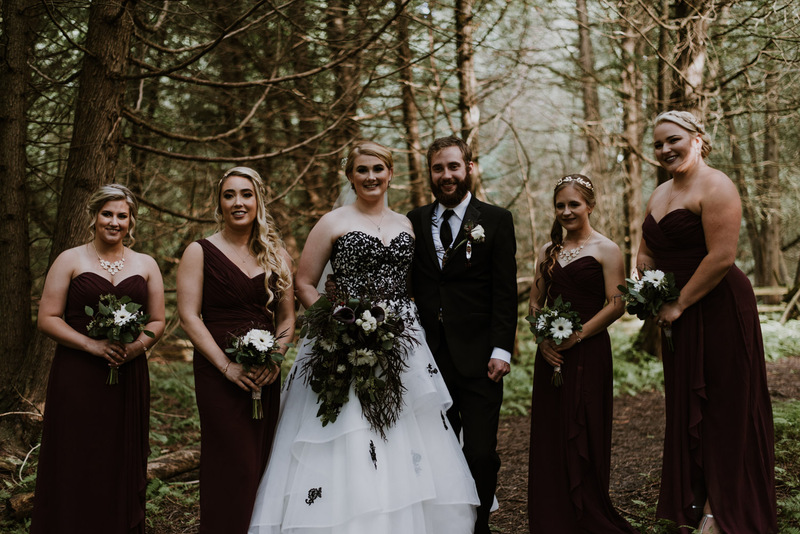 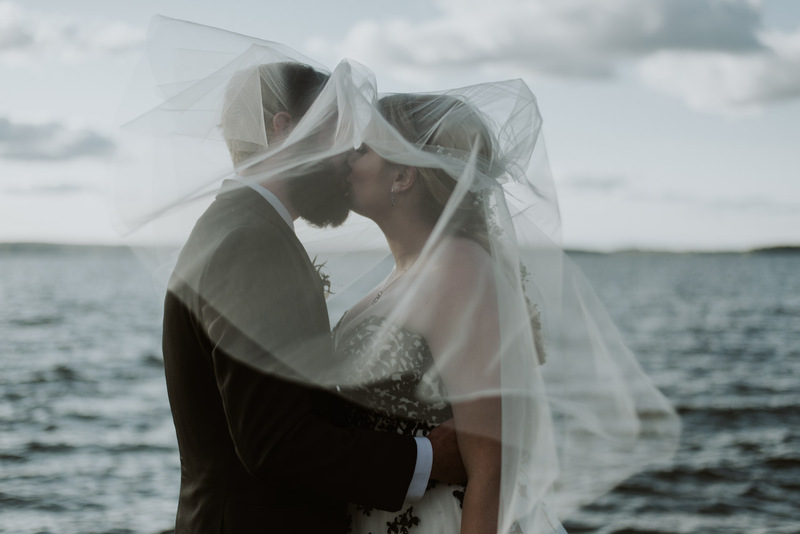 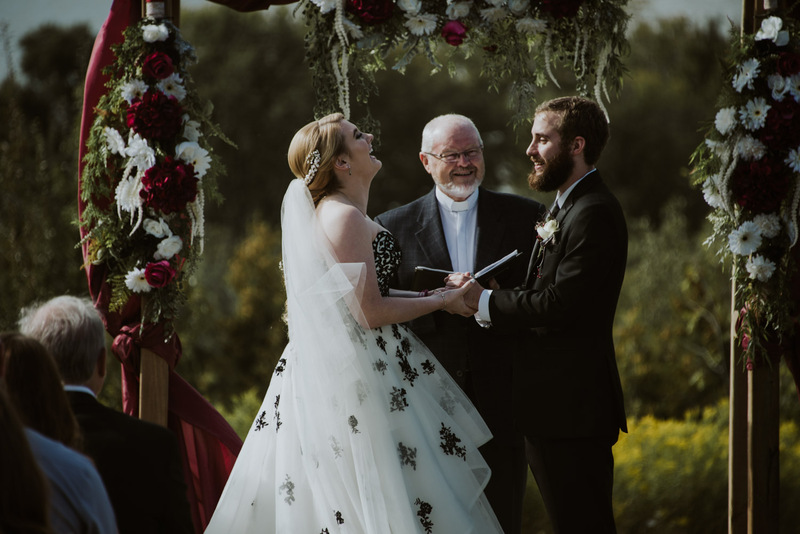 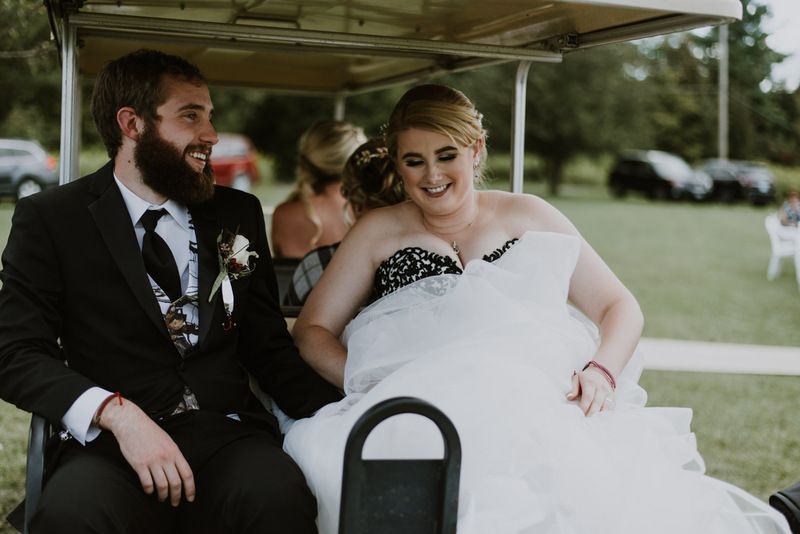 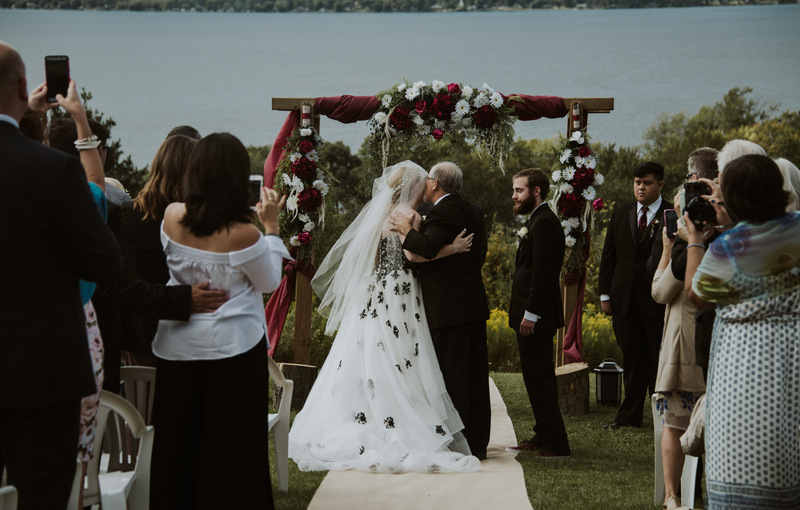 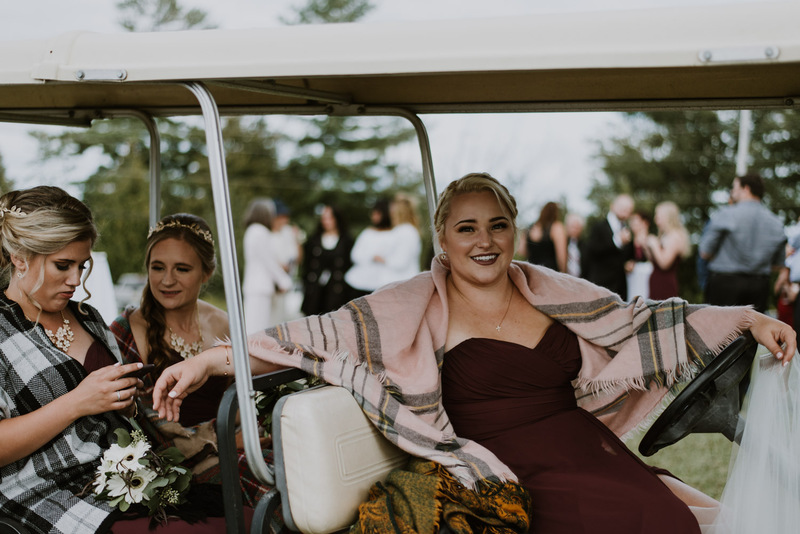 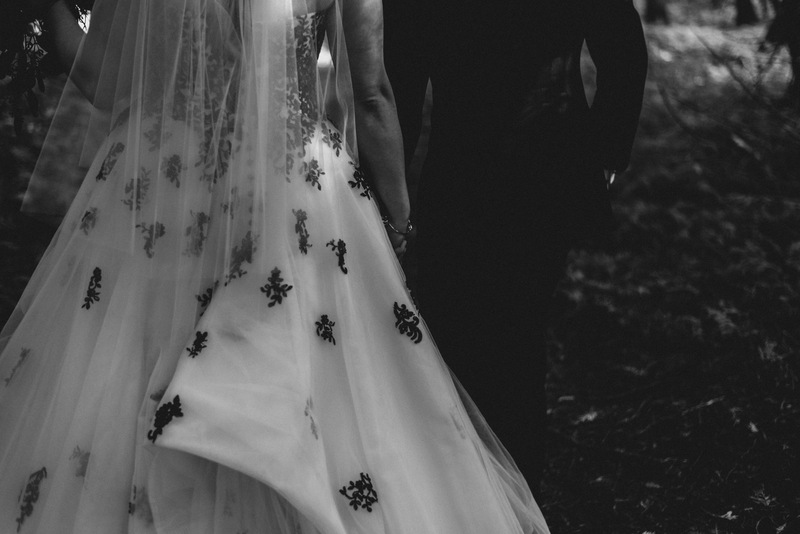 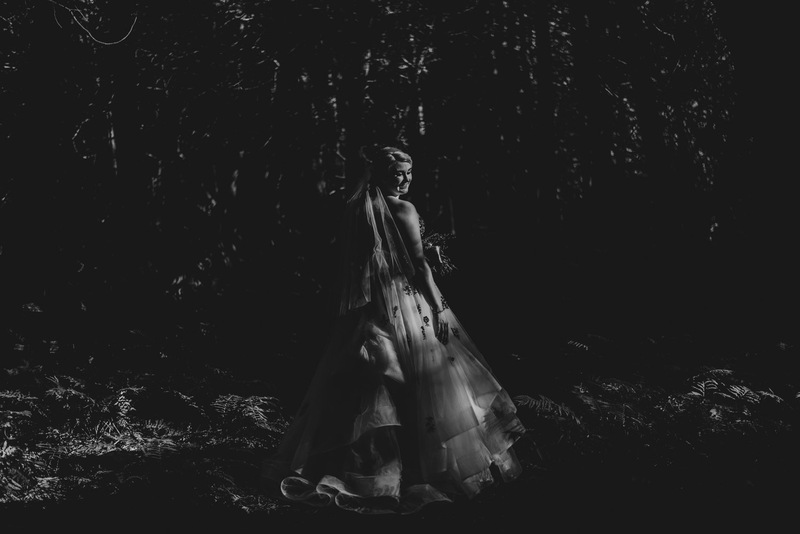 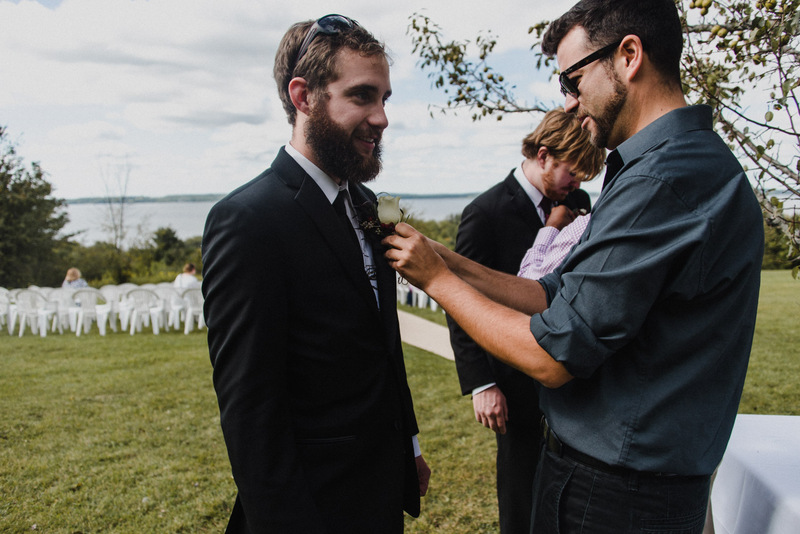 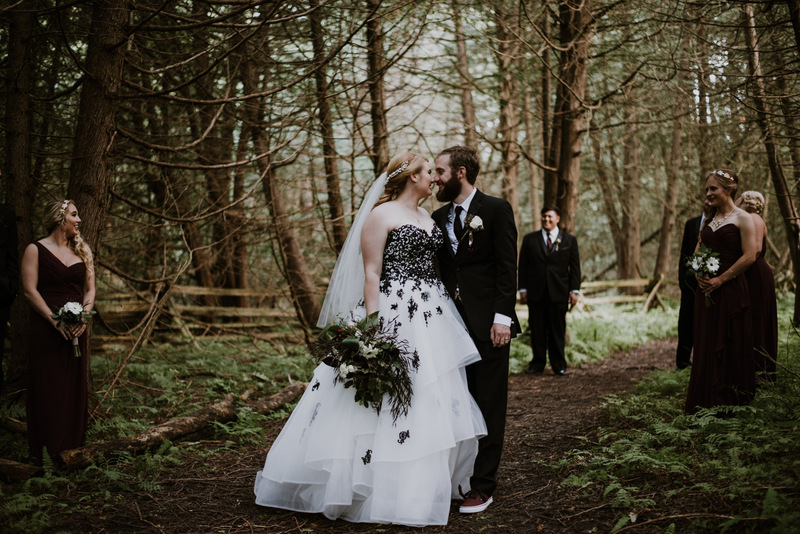 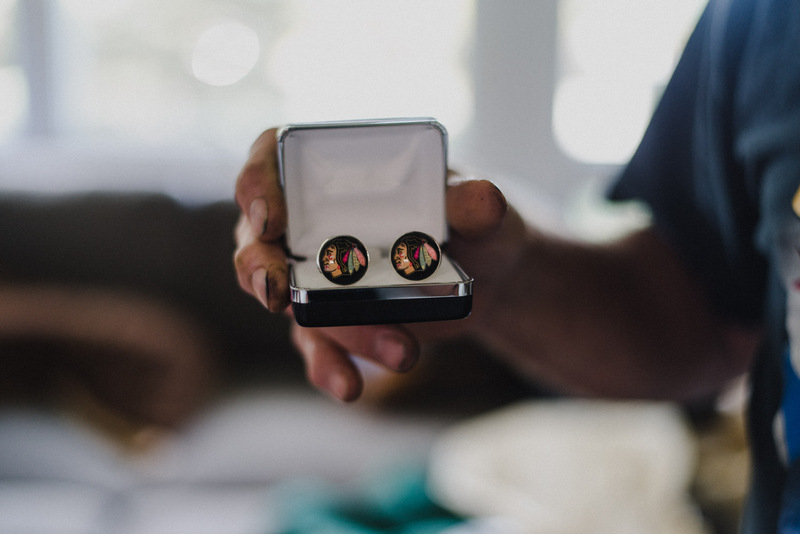 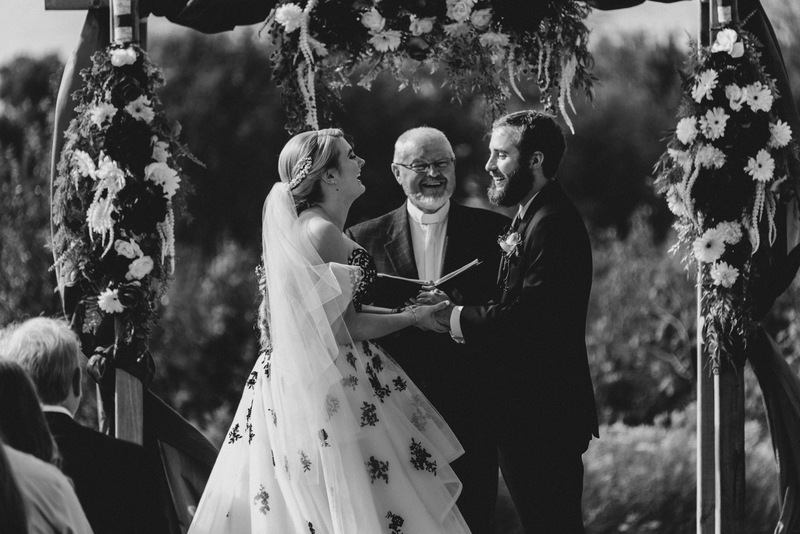 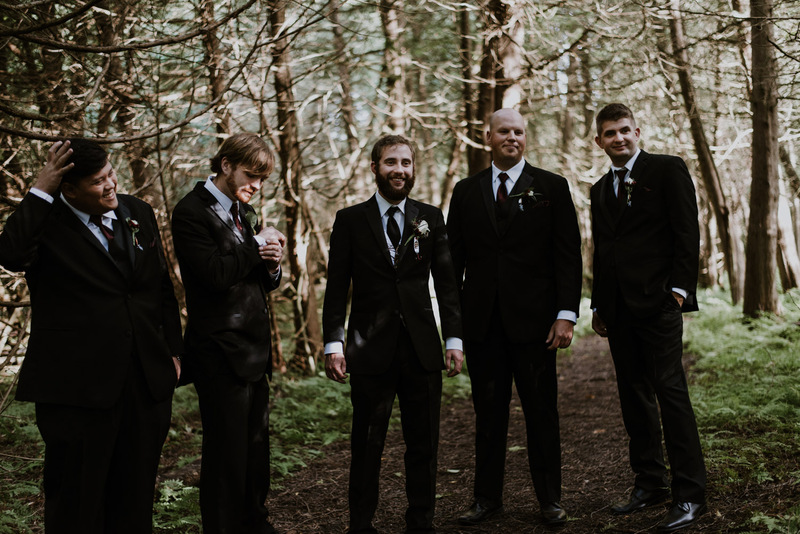 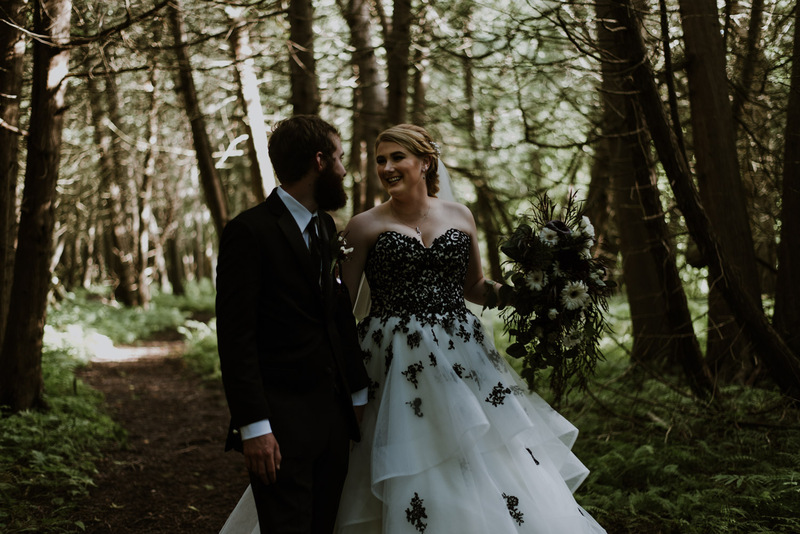 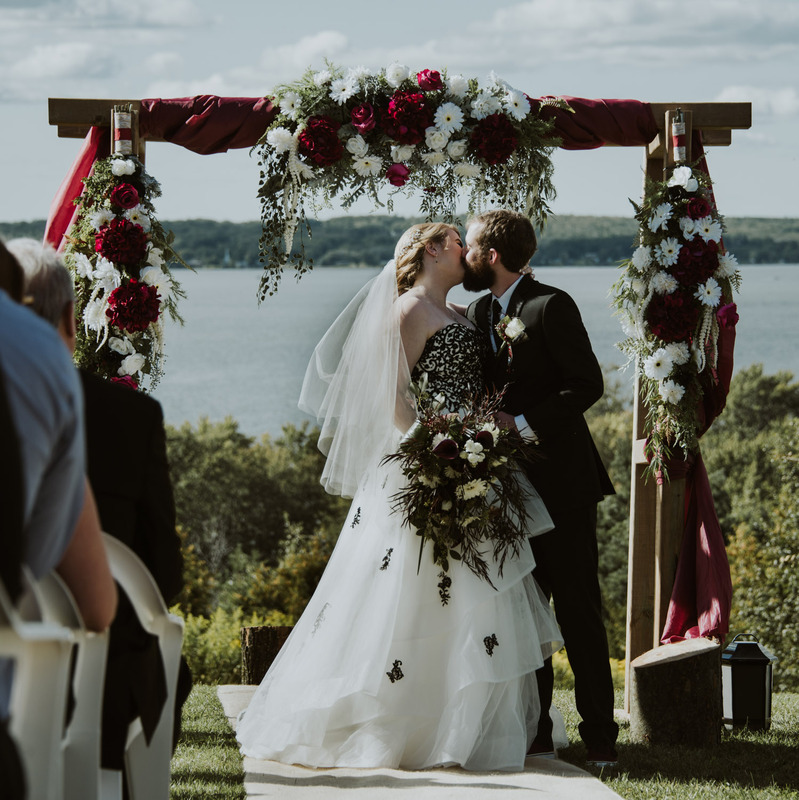 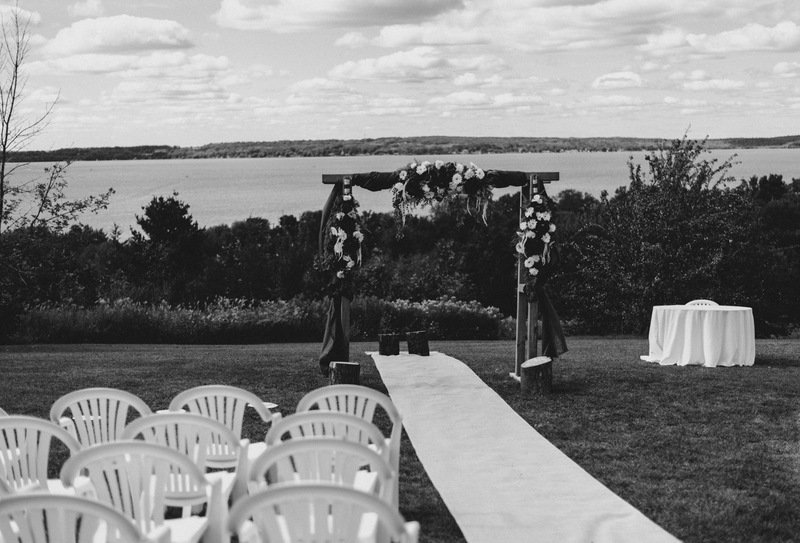 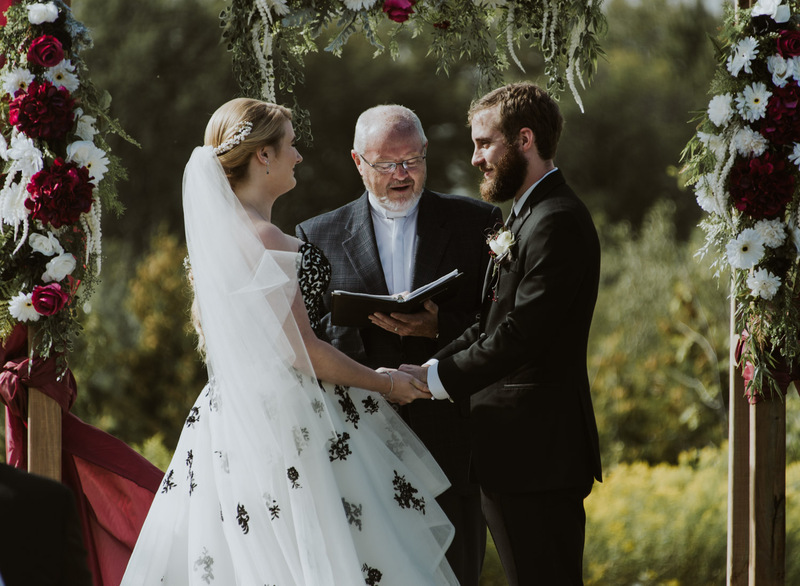 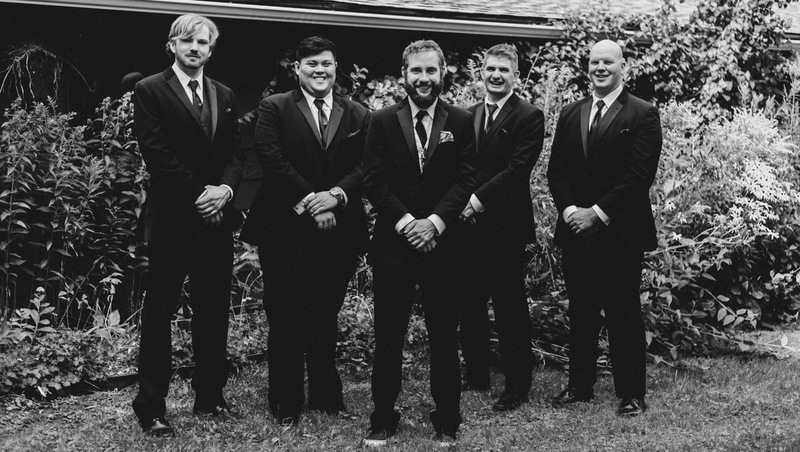 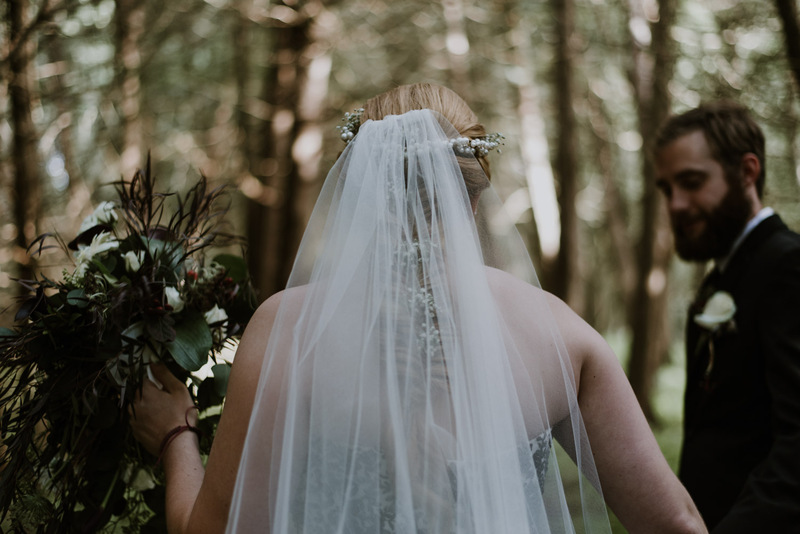 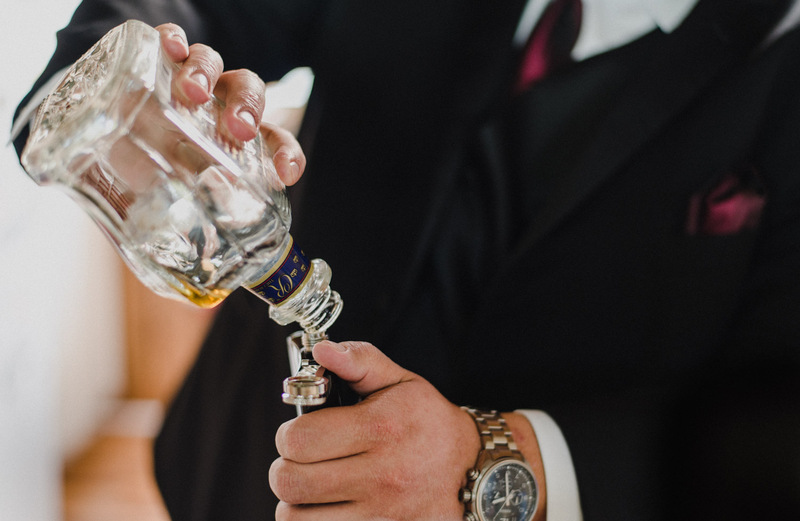 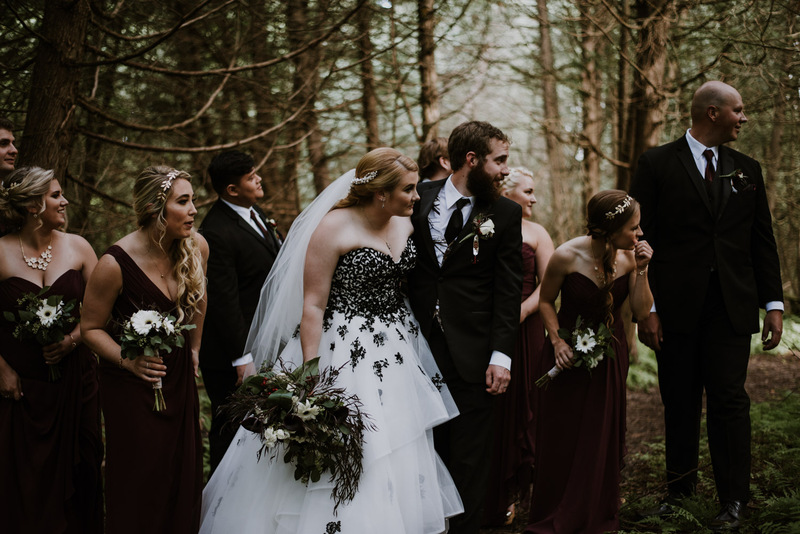 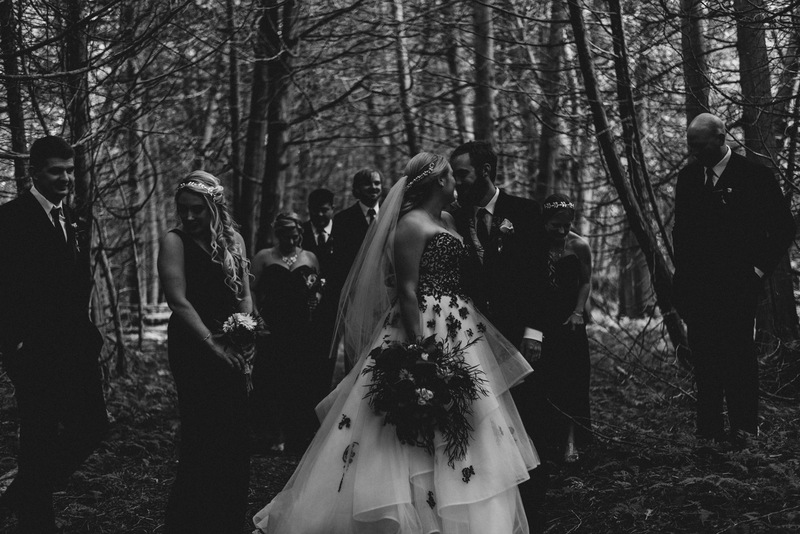 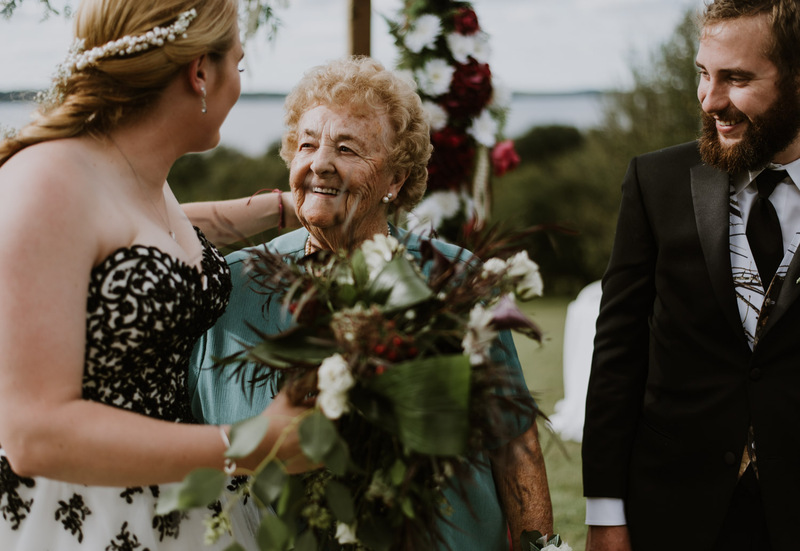 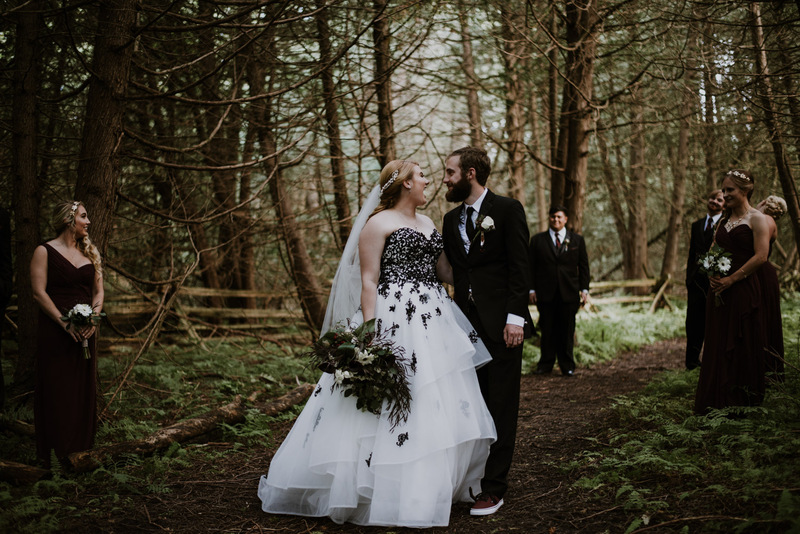 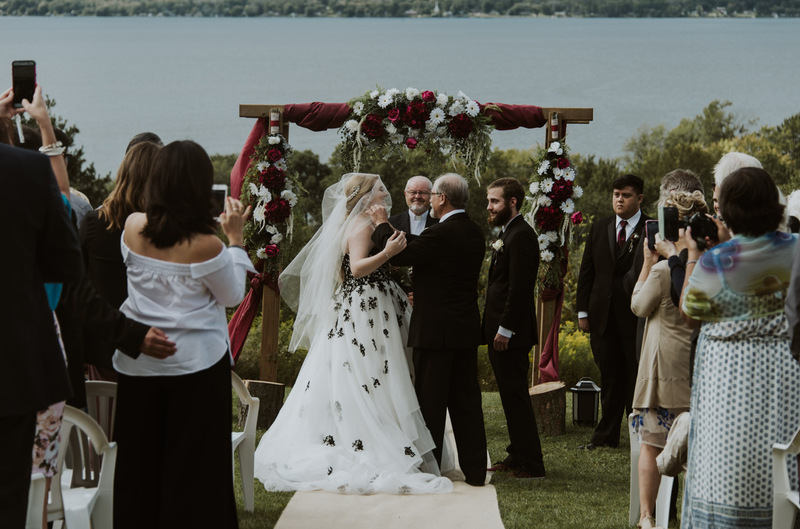 They said their vows on a hill overlooking Rice Lake in front of all of their friends and family and then we snuck away to the most amazing forest for a little walk with their wedding party. 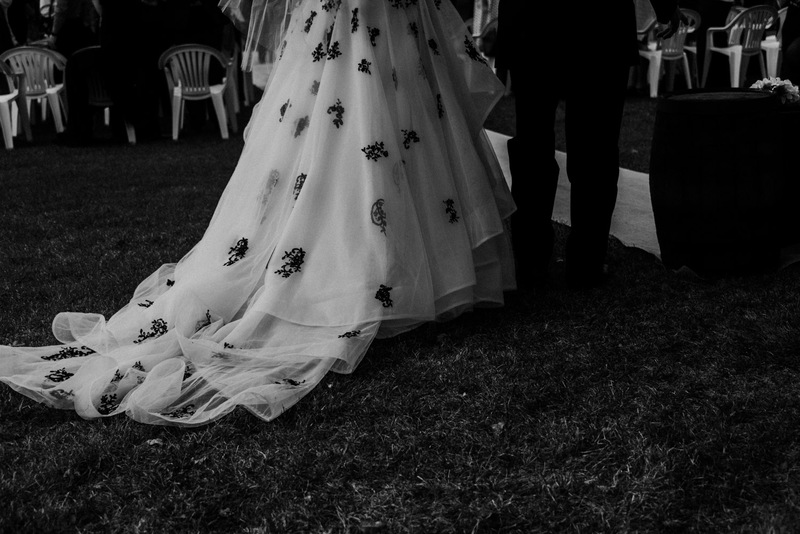 It reminded me of a fairytale it was so perfect. 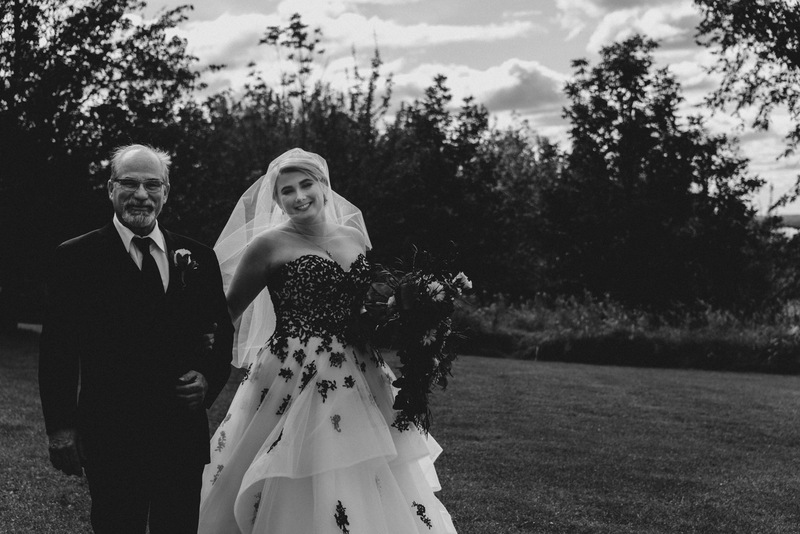 Thanks to Jen Gaffney from Infinity Photography for asking me to assist!